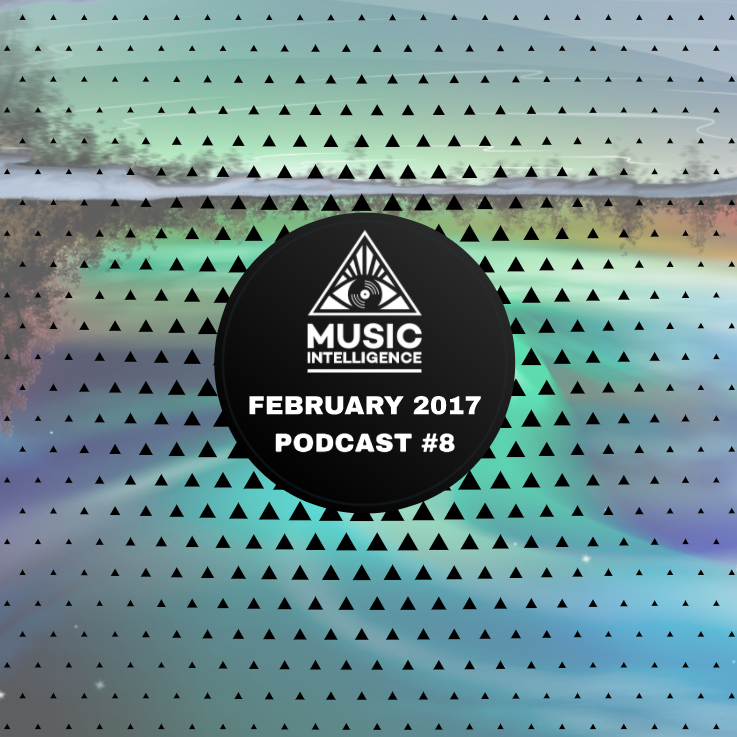 So much great music around right now. 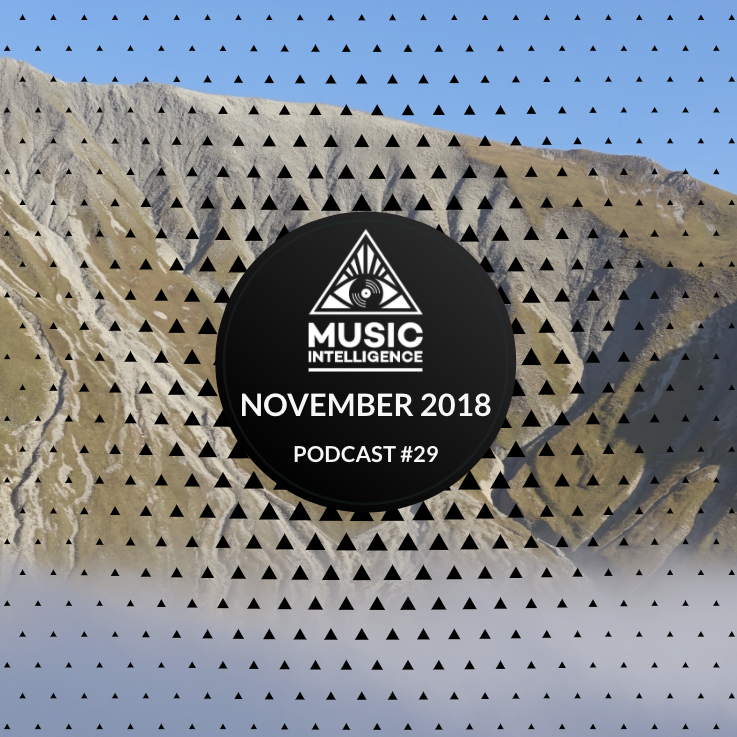 Fresh podcast with amazing Collette Warren and Phase 2 from Innerground, surprise of the month from Peyo, Makoto with video game music, After Party 2 and Point of Origin compilations and many many more. 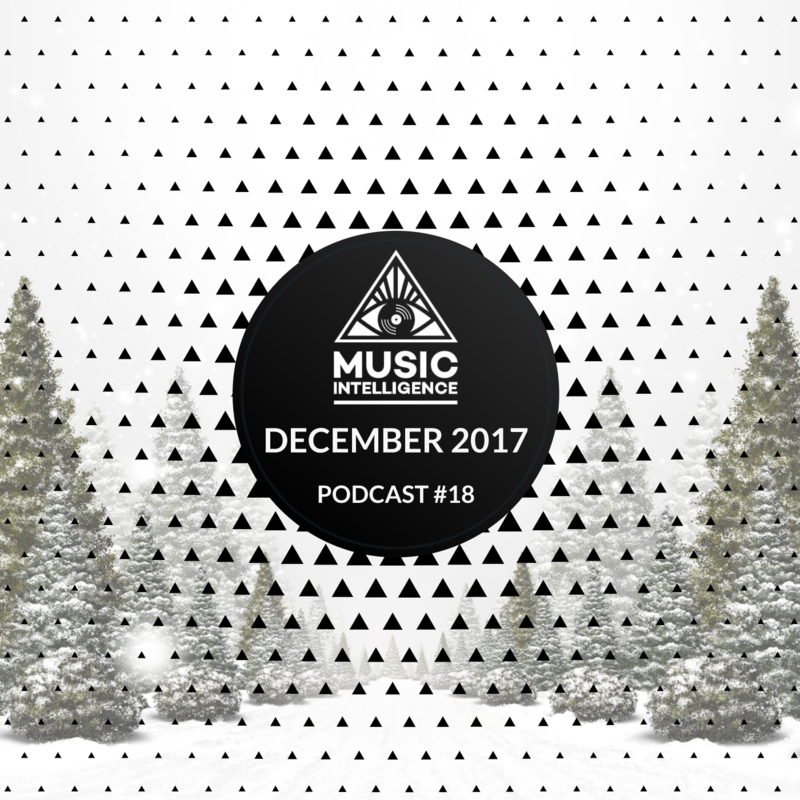 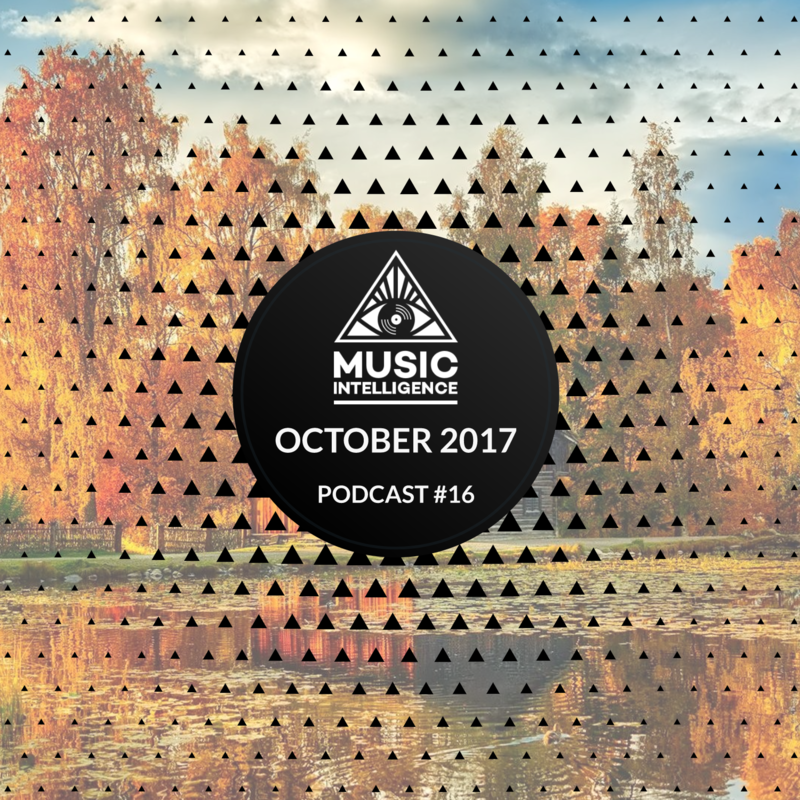 Next podcast – new album from Calibre, Break, Alibi and Need For Mirrors, insane!